Whomp whomp. 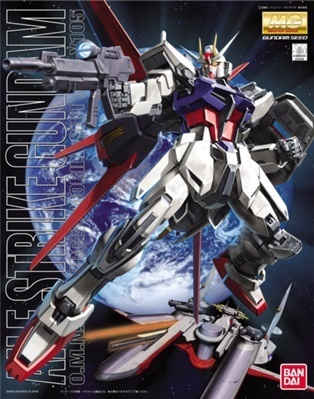 There're no GAT-X105 "Aile Strike Gundam"s for sale. Character GAT-X105 "Aile Strike Gundam"
Aile Strike Gundam + Skygrasper 30th Anniversary Clear ver. Aile Strike Gundam + Skygrasper 30th Anniversary Clear ver. Aile Strike Gundam + Skygrasper 30th Anniversary Clear ver.